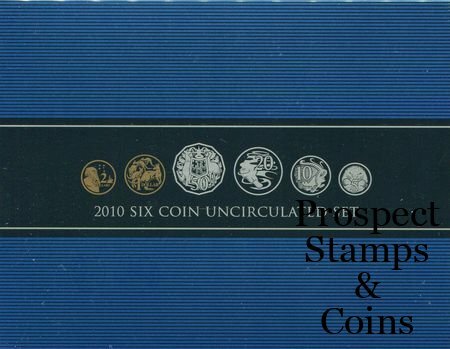 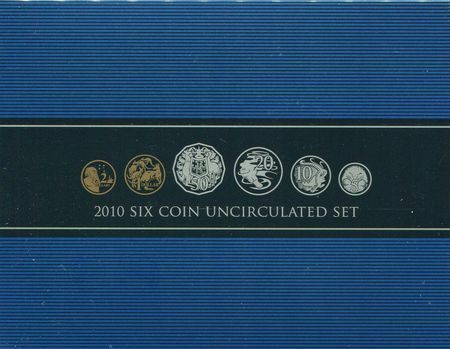 The 2010 Royal Australian Mint six coin uncirculated mint set showcases Australian circulating coin designs and is minted in an uncirculated finish. 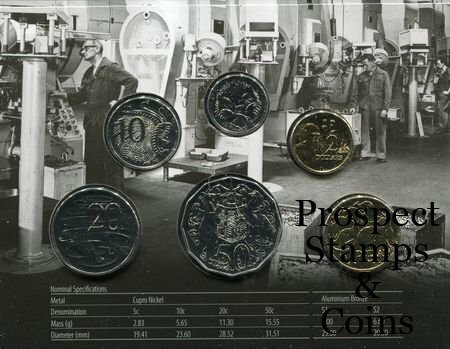 The 2010 coin sets have been released and due to customer feedback, the Royal Australian Mint has released the 2010 coin sets with all standard circulating coins. 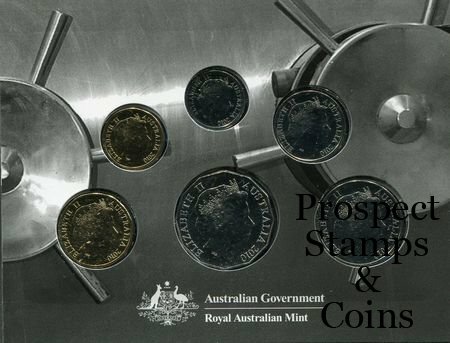 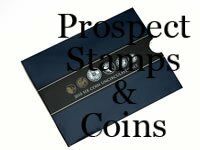 The Royal Australian mint has been releasing uncirculating coin sets for 44 years and the original circulating coins have stood the test of time.